Your budget, timeline, and the earth are our priority. 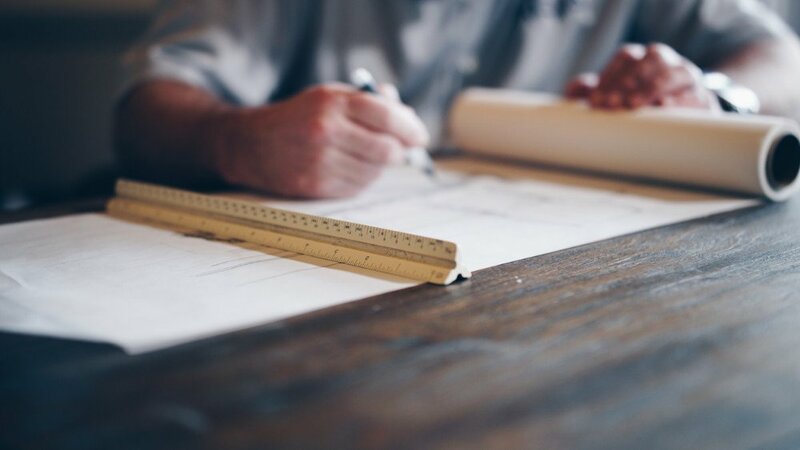 Infracon uses advanced technology to survey and design projects, and we can handle your project, office, and site management too! Infracon is known for moving as little dirt as possible to deliver projects on budget, on time, with the smallest environmental footprint. We’ll prep your site and handle factors like erosion, waste, and snow. Whether you’re building a pipeline, electrical line, or road, Infracon is ready! 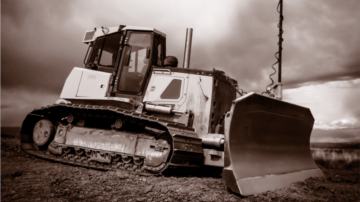 We build everything from mines, to landfills, and septic systems. Concrete, gravel, sand, fuel, excavators, dozers, and packers. 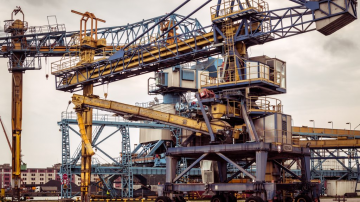 Whether it’s project supplies or heavy equipment needed for your job site, Infracon will manage your project supplies and maintenance. Looking to save money on your next construction project? We’ve saved our clients over $6 Million in the last 24 months using GPS Machine Control. Unlike other earthworks companies who only provide a small part of your project requirements, Infracon offers full-service solutions. From design to project completion, stay on track, on budget, and don’t worry about managing multiple contractors. You get cutting edge technology that hones in on how the survey and the design will or won’t work together to accomplish what you need done. Know this piece of the puzzle before you start to dig with Infracon. Read More. Infracon has built our business and reputation on the promise to provide our clients with cost-efficient and high quality and high tech service. Our expertise using GPS technology sets us apart as an industry leader. Infracon thinks different about projects from conception to completion. An industry leader, we differentiate through technology and efficiency facilitated by our commitment to education, innovation, and environment. We value integrity and compassion for our teams, clients, and communities and are proud to partner with other companies who share our values, including a number of Canadian First Nations groups. 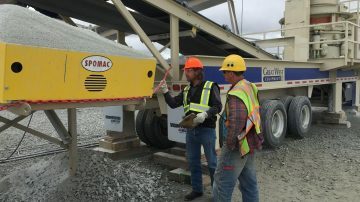 Our unique approach to First Nations partnerships ensures mutual success, and we believe that collaboration with communities is crucial when projects are on traditional land. Infracon Construction successfully completed a project for Westpro Infrastructure in Fort McMurray, Alberta in summer 2013. I found their management team to be committed to the completion of a top quality project. Infracon personnel were knowledgeable, hard working and professional in all aspects of their work. LNB Construction simply performed a miracle - mobilized in one week notice and was able to complete earth and civil works on time in spite of the record breaking wettest summer in 30 years. Infracon Construction has recently completed two grading projects with the M.D. of Greenview near Grande Cache and Ridgevalley Alberta over the past 3 years. They have done a commendable job on both projects with full owner satisfaction and I have found their superintendent's and operators' to be cooperative and conscientious. Infracon personnel have been knowledgeable and professional in all aspects of their work. Each grading project presented various challenges and in each case, those problems were resolved in an efficient and timely manner. In my opinion, Infracon Construction is the most experienced company when it comes to working with blasting jobs and engineered projects, Infracon has the support staff for site design, Topcon equipment, survey specialist etc. Infracon has been involved on all WBU Produced Ponds for the last two years which includes, but not limited to liner installs, man-hole system installs, complicated pond floor sub drain systems, and has professional crew for fusing of leak detection pipe and pond floor drainage systems. Infracon has all the precision equipment and personnel for these complicated installs. The Lower Nicola Indian Band has been involved in numerous joint venture projects with LNB Construction Inc. since 2012. During this time, we have found LNB Construction to be committed to growing the partnership and expanding the opportunities available to both the Band and members of the community. Most recently, we have been working with LNB Construction on all phases of the Merritt Area Transmission (MAT) Project for BC Hydro. Throughout this project we have found the team at LNB to be committed to working in partnership with us in order to provide BC Hydro with a high quality, well managed project. Infracon successfully completed the water management infrastructure project for Anglo American’s Peace River Coal operation in the summer of 2014. 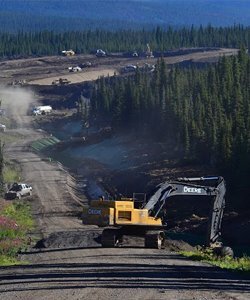 The project was particularly challenging given the terrain, the extremely tight construction window and the high degree of environmental controls needed to mitigate the construction impacts on the adjacent environmentally sensitive Babcock Creek near Tumbler Ridge. As Project Director, I was very impressed by the professionalism of the Infracon’s site team, their willingness to work together with the client project team and their expertise in the operation of GPS controlled equipment. As a result the project exceeded expectation by achieving the safety, environment, quality, time and budget milestones.